En español | The LINC (Laboratory Instrument Computer) begins processing data in an MIT lab to assist with biomedical research. Featuring four modules with portable tapes for data storage, the "minicomputer" paves the way for PCs. A 1966 ad read, "While probing electrodialysis, a man suffered mental paralysis. His friend, the LINC-8, alarmed by his state, revived him with real-time analysis." 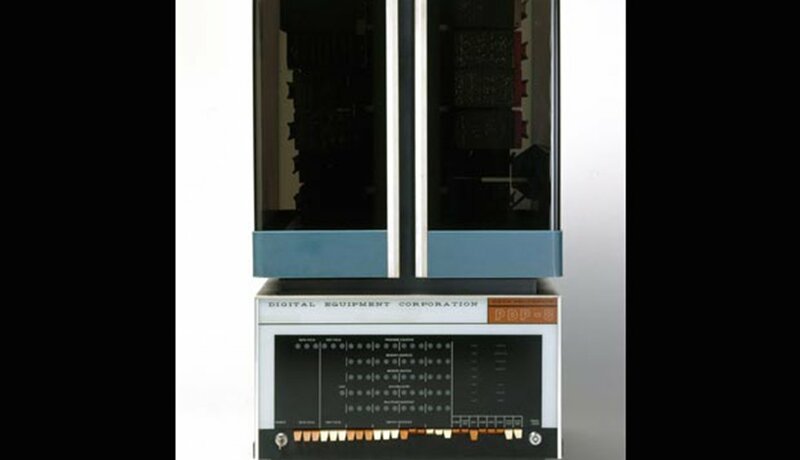 The PDP-8, made by Digital Equipment Corp., debuts and becomes the first minicomputer commercial success. Price: $18,000. 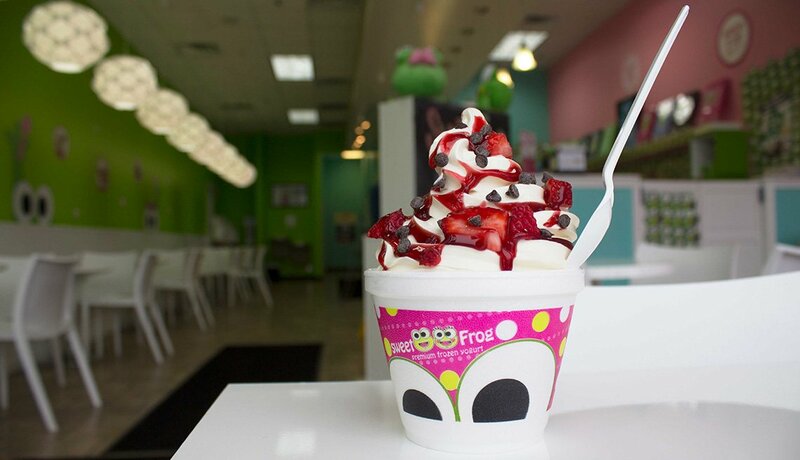 Extremely popular through the '70s, they could be found running the news display in Times Square and monitoring surgical instruments in operating rooms across the country. 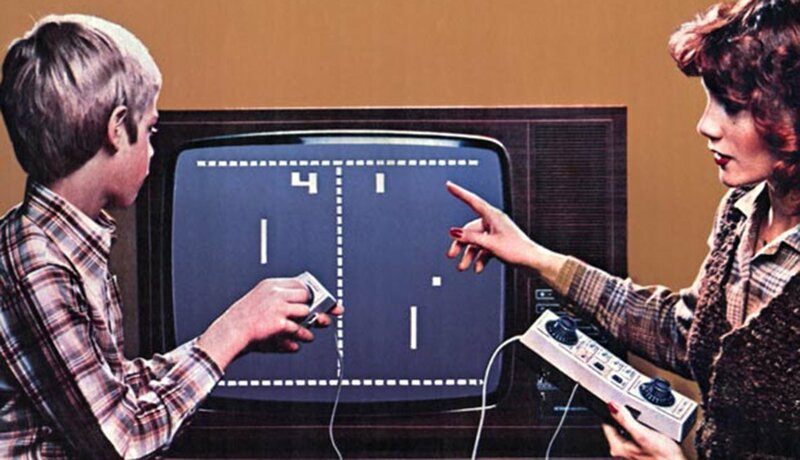 Three years after the Department of Defense established the first computer network (later named the Internet), Atari releases Pong, using two lines and a dot to kick-start the video game industry. The table-tennis arcade game craze blew the computer industry's all-work mentality wide open. World of Warcraft addicts: You're welcome. Explore Home & Family for tips on family, relationships, technology and more. 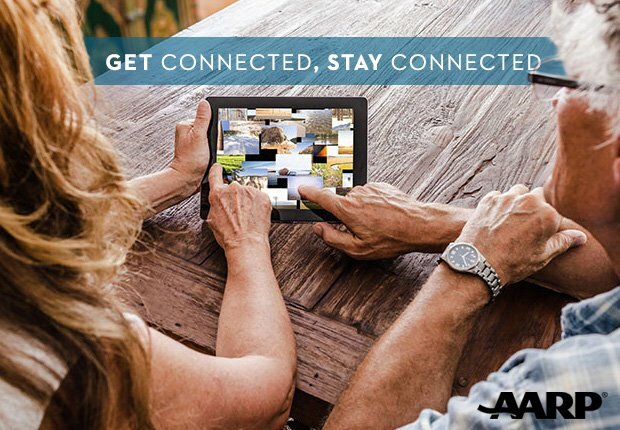 Join AARP today for great ways to save and stay connected to family. Steve Wozniak creates the Apple I personal computer and demonstrates it at the Homebrew Computer Club in Palo Alto, Calif. Sales — at $666.66 a pop — allow Wozniak and Steve Jobs to start Apple Computers. 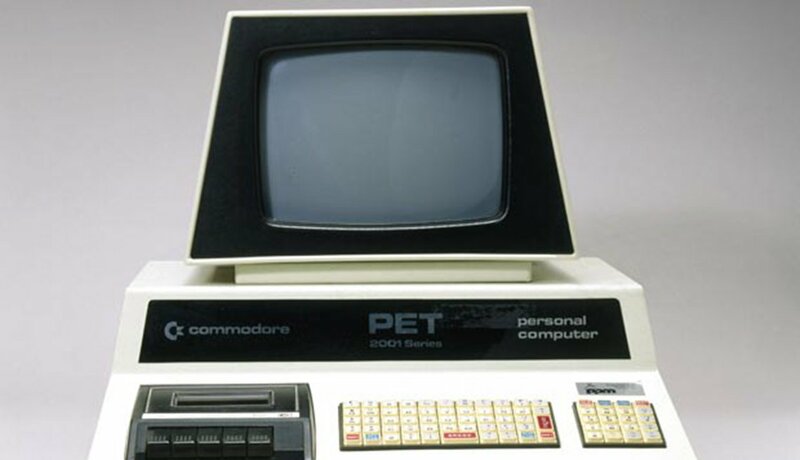 Among the first computers designed for the home consumer, the Commodore PET, Apple II and Tandy Radio Shack's TRS-80 all debut. 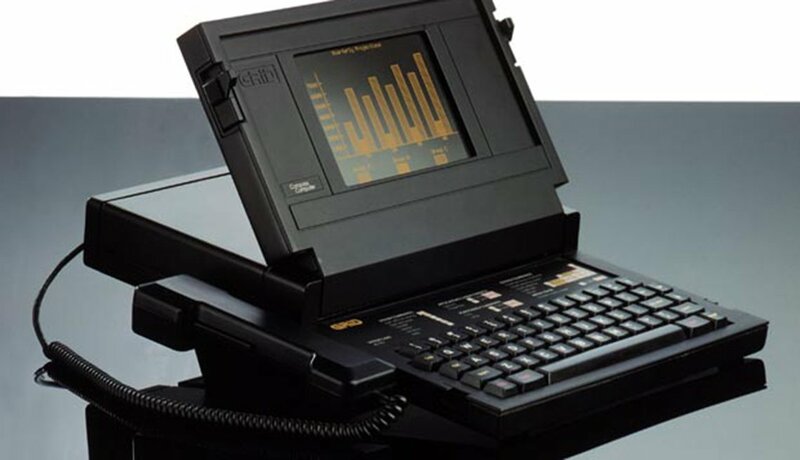 The early edition of the PET (Personal Electronic Transactor) had a built-in cassette-tape drive, an unpopular miniature keyboard and a feeble 4 kilobytes of memory. GRiD Systems releases Compass, the first laptop. NASA sent several aboard early space-shuttle missions to handle basic navigation and to schedule tasks for the crew. The flip-open clamshell design of the Compass would become ubiquitous in laptops and, later, cellphones. Time magazine suspends its "Man of the Year" tradition and names the computer "Machine of the Year." 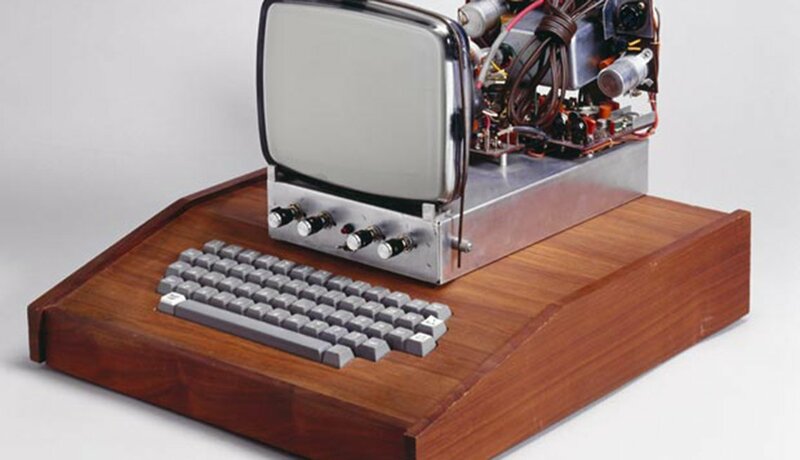 "The enduring American love affairs with the automobile and the television set are now being transformed into a giddy passion for the personal computer," gushed the story — written on a typewriter — in the Jan. 3, 1983, issue, a year and a half after IBM called its new minicomputer the PC. 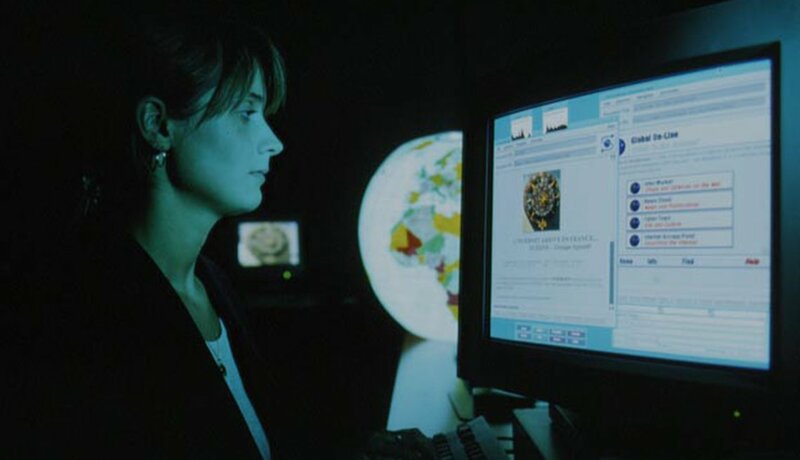 The World Wide Web is invented to link disparate Internet sites. 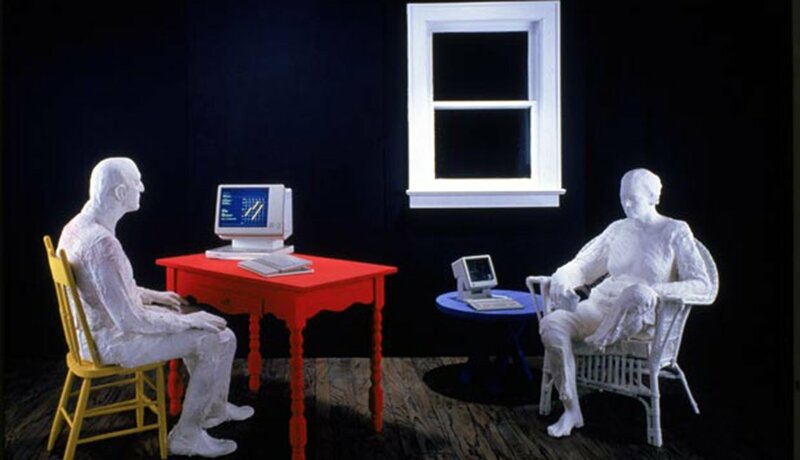 The Web would go live to the public the following summer, giving everyone with a computer and a modem free access to the online world. 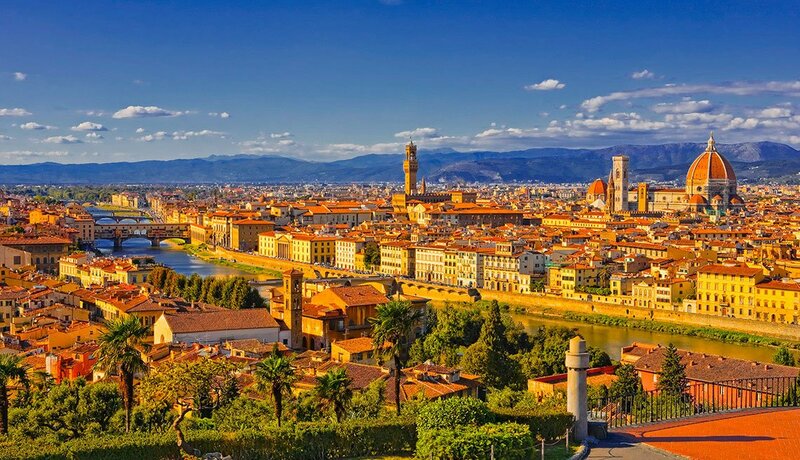 Amazon and eBay both hit the scene, revolutionizing the way we shop. 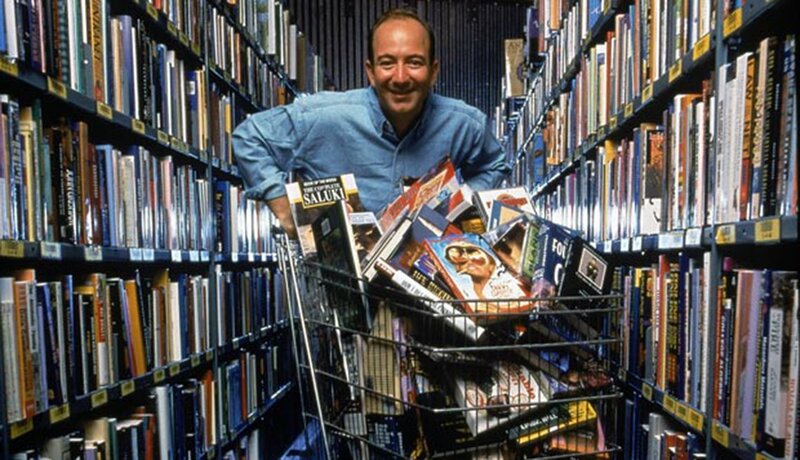 How many items do you think Amazon founder Jeff Bezos has in his shopping cart? The debuts of Google and PayPal deliver a web browser to find everything and a secure service to pay for everything. 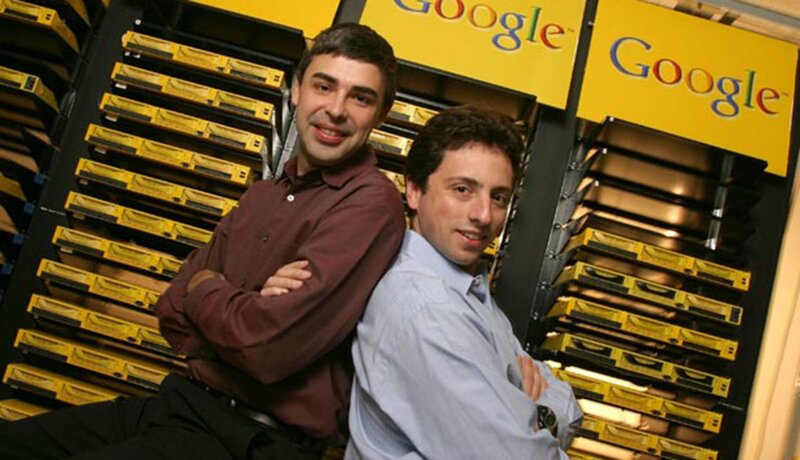 Here, Google cofounders Larry Page, left, and Sergey Brin pose inside the server room at the company's headquarters in Mountain View, Calif.
At a San Francisco news conference Apple unveils its iPad. 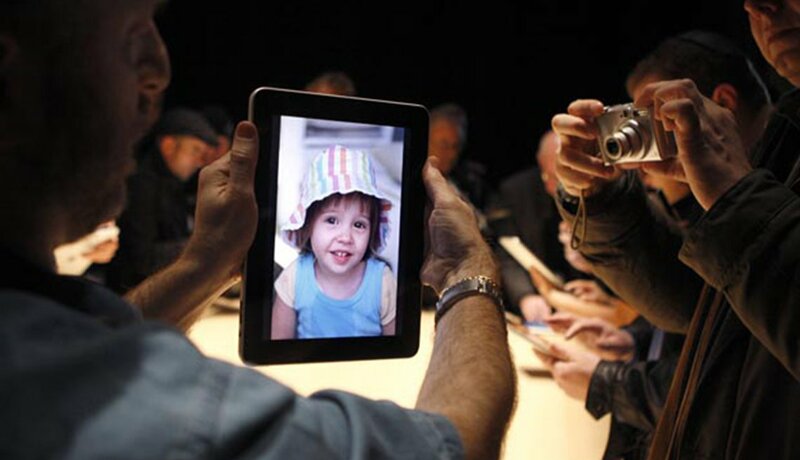 The tablet is the latest of the company's mobile gadgets that began with the iPhone in 2007. 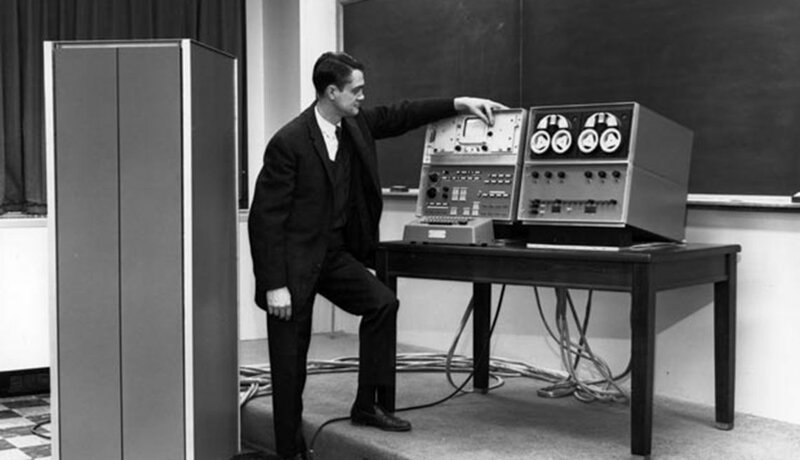 LINC: about 8 square feet; 1,000 bytes of memory; $43,600. 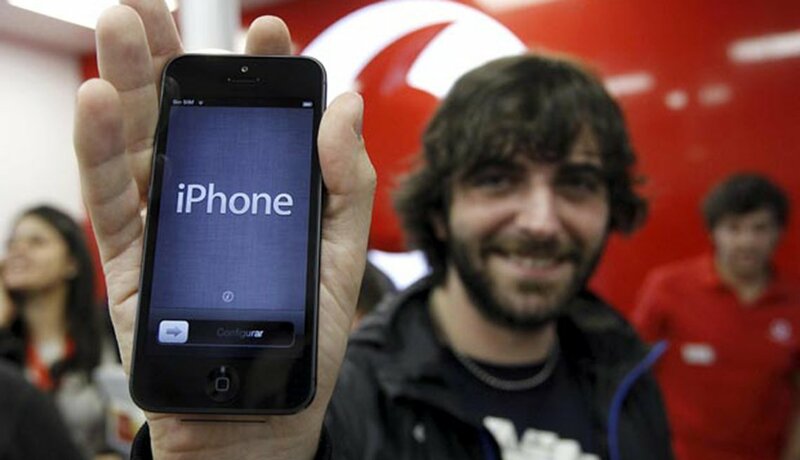 iPhone5: 5 x 2 inches; 16,000,000,000 bytes of memory; $199.